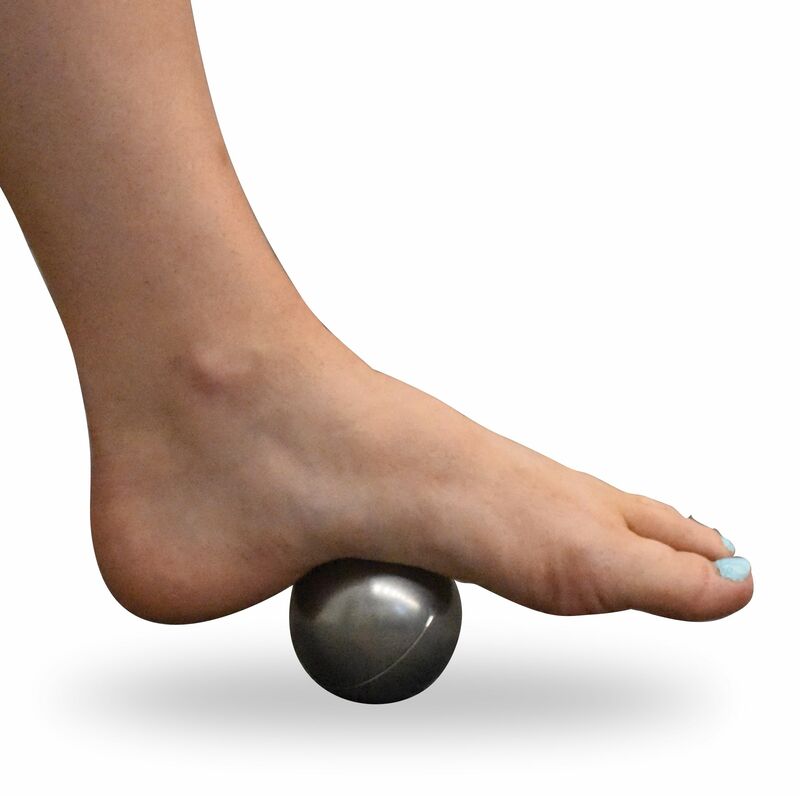 Removeable steel base allows for use in and out of housing. 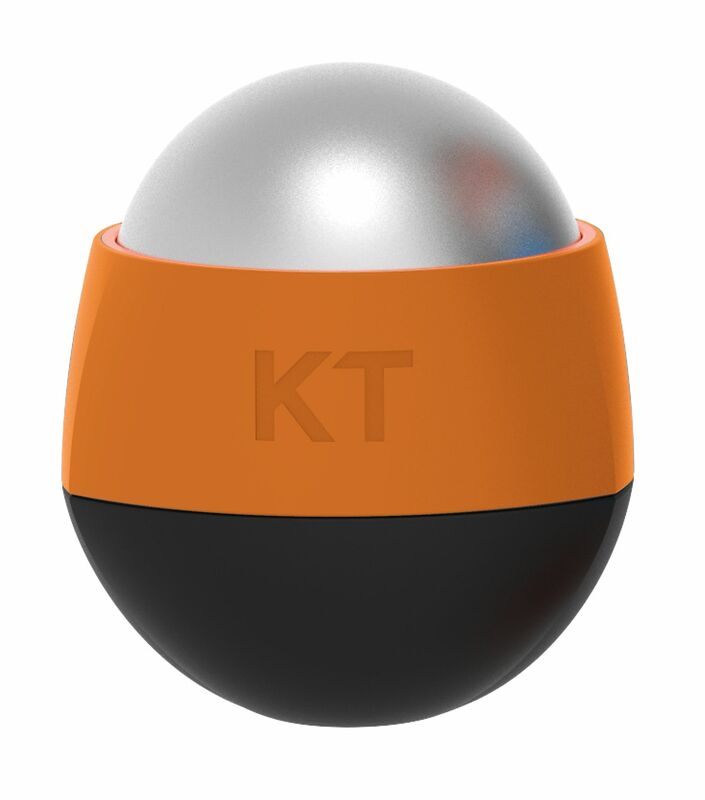 KT RECOVERY™ ICE/HEAT MASSAGE BALL is an innovative approach to the traditional roller ball that far surpasses anything in the market. 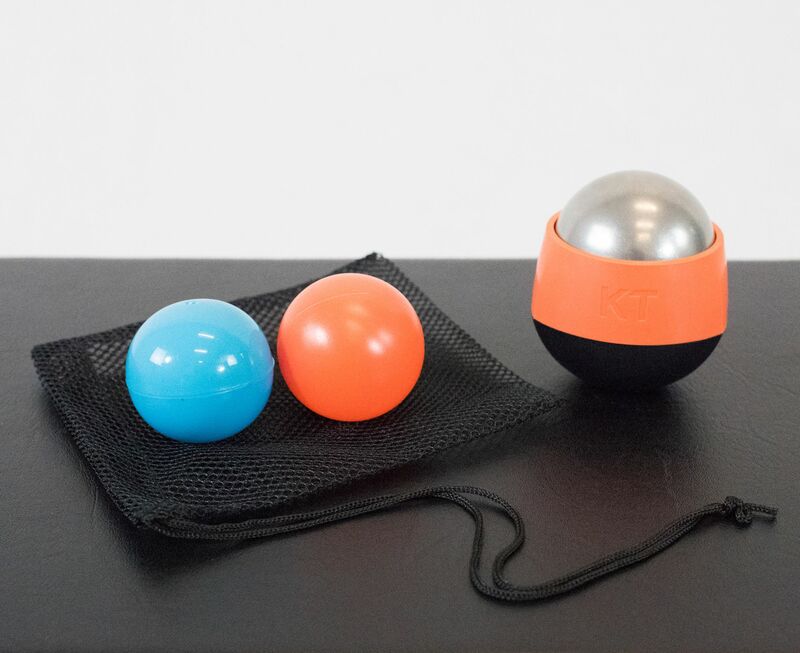 It combines the benefits of both deep tissue massage therapy and hot/cold treatment to warm-up and loosen muscles (hot therapy), and relieve pain and inflammation (cold therapy). 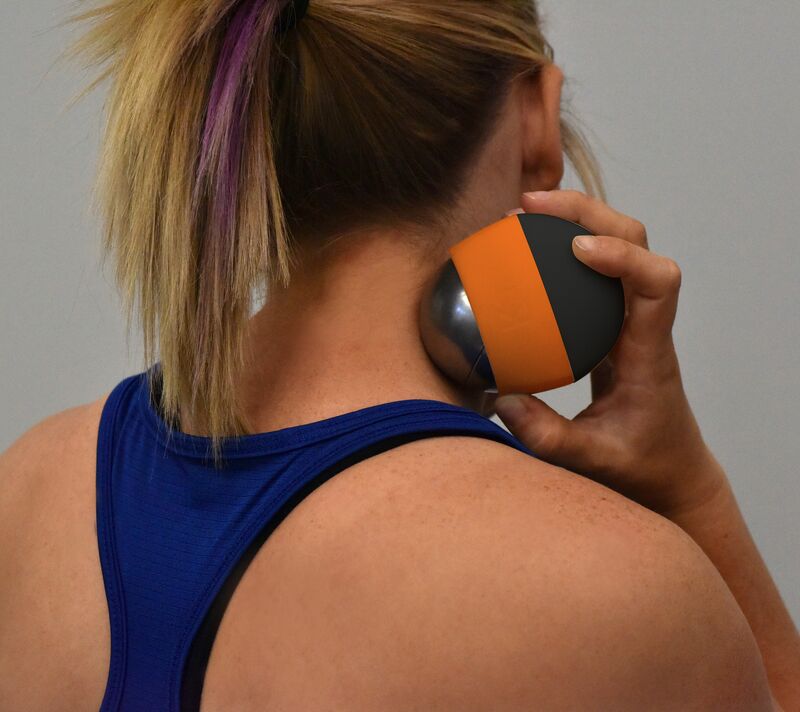 The Massage Ball’s unique design allows for two different easily interchangeable hot and cold inserts—one designed to retain heat for longer, and one designed to retain coldness for longer. 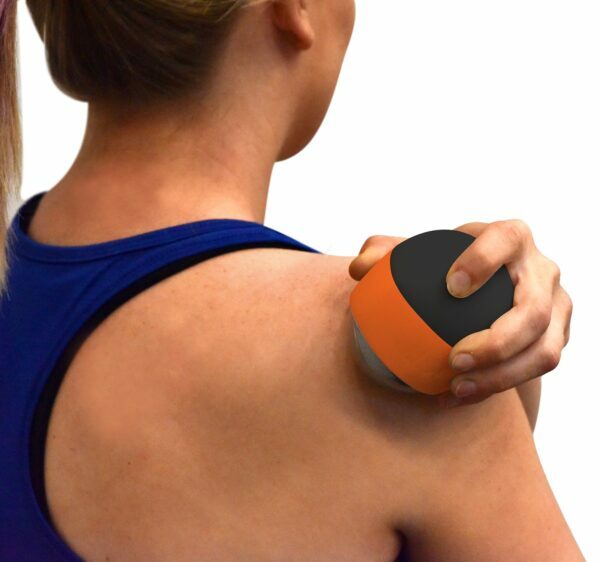 Users can easily switch between the two as needed to address a range of muscle treatment needs.